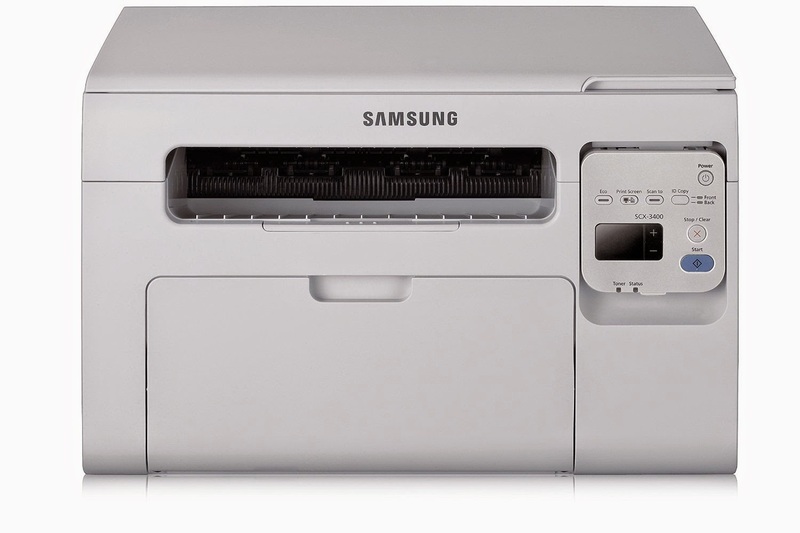 Here you can get Samsung ML-2161 Laser Printer worth of Rs.5799, can be get it at Rs.3599 only. Please hurry to take the advantage of this large discount offer. No need to apply any coupon. Enjoy the deal with Samsung Laser Printer. 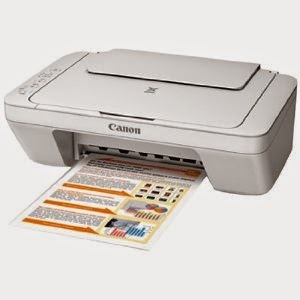 Here you can get Canon PIXMA MG2570 Multi Function Inkjet Printer worth of Rs.4150, can be get it at Rs.2271 only. Please hurry to take the advantage of this large discount offer. Make the final payment of Rs.2271 only. 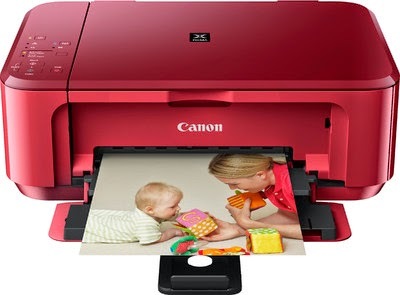 Here you can get Canon PIXMA MG3570 All-in-One Inkjet Red Color Wireless Printer worth of Rs.6495, can be get it at Rs.3999 only. Please hurry to take the advantage of this large discount offer. Make the final payment of Rs.3999 only. 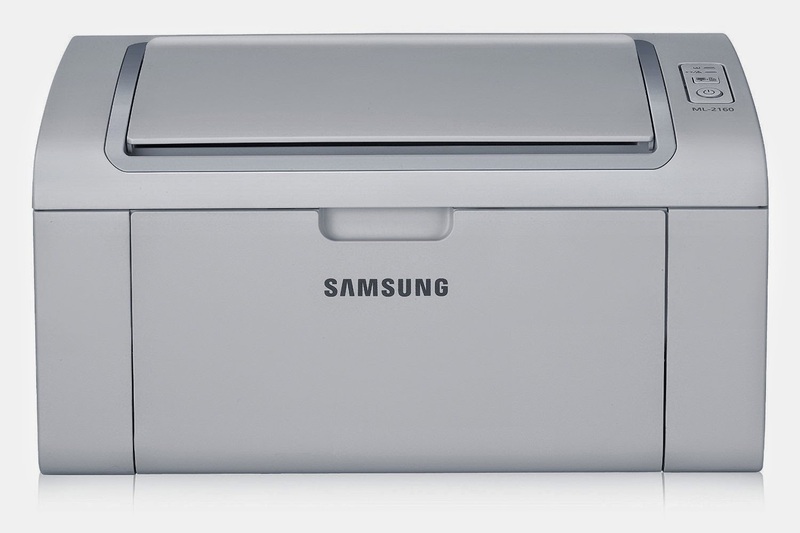 Here you can get Samsung ML-1676/XIP Monochrome Laser Printer worth of Rs.5990, can be get it at Rs.3999 only. Please hurry to take the advantage of this large discount offer. Enjoy the deal with Samsung Laser Printer . Here you can get Canon PIXMA E560 All-In-One Ink Efficient Black Color Printer with Wi-Fi Capability worth of Rs.8495, can be get it at Rs.5221 only. Please hurry to take the advantage of this large discount offer. Make the final payment of Rs.5221 only. Here you can get Samsung SCX-3401 LaserJet Monochrome Multifunctional Printer worth of Rs.12999, can be get it at Rs.6949 only. Please hurry to take the advantage of this large discount offer. Make the final payment of Rs.6949 only. 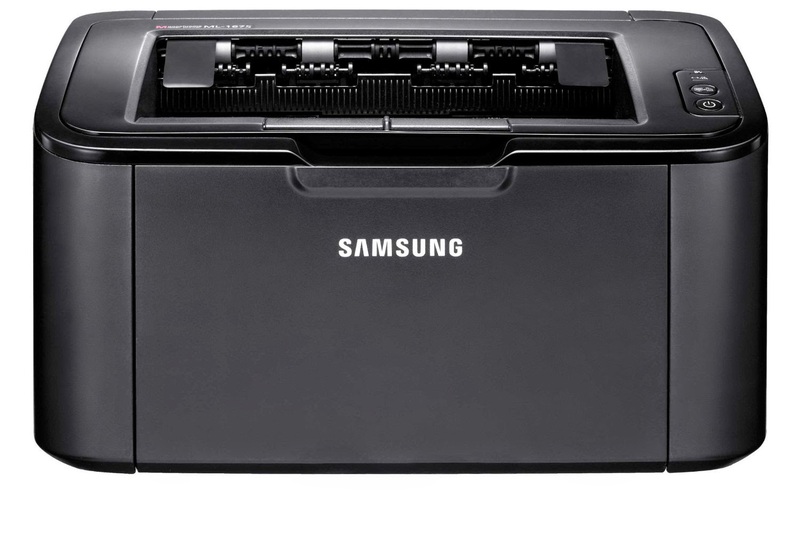 Enjoy the deal with Samsung Laser Jet Printer. 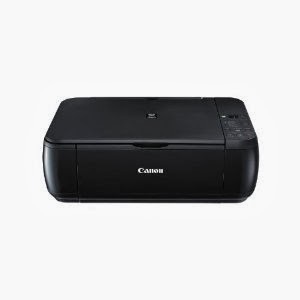 Here you can get Canon PIXMA MP 287 All In one Inkjet Printer worth of Rs.4295, can be get it at Rs.2999 only. Please hurry to take the advantage of this large discount offer.